Party president Sitaram Meghwal released the list on directions of BSP chief Mayawati. Last week, the party had released the first list of 11 candidates. 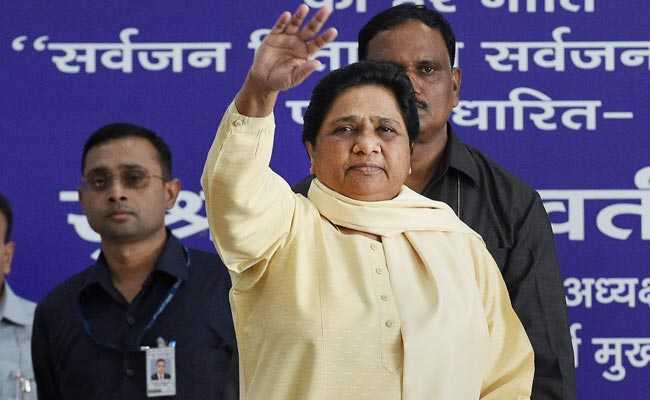 The Bahujan Samaj Party (BSP) today announced a fresh list of six candidates for the December 7 Rajasthan Assembly elections. According to the new list, Kishan Chand Sharma would contest from Dholpur, Ramhet Kushwah from Badi seat of Dholpur district, Lakshman Singh Chaudhary from Ramgarh seat of Alwar district, Vijay Shankar Bohra from Mahua of Dausa district, Sunil Kumar Jatav from Bayana seat of Bharatpur district. Gyara Ahmad Khan would contest election on a BSP ticket against Chief Minister Vasundhara Raje from Jhalarapatan Assembly constituency of Jhalawar district, a release said.